Australia, China, Colombia, England, France, Germany, Greece, Jamaica, Lithuania, New Zealand, Poland and Vietnam. 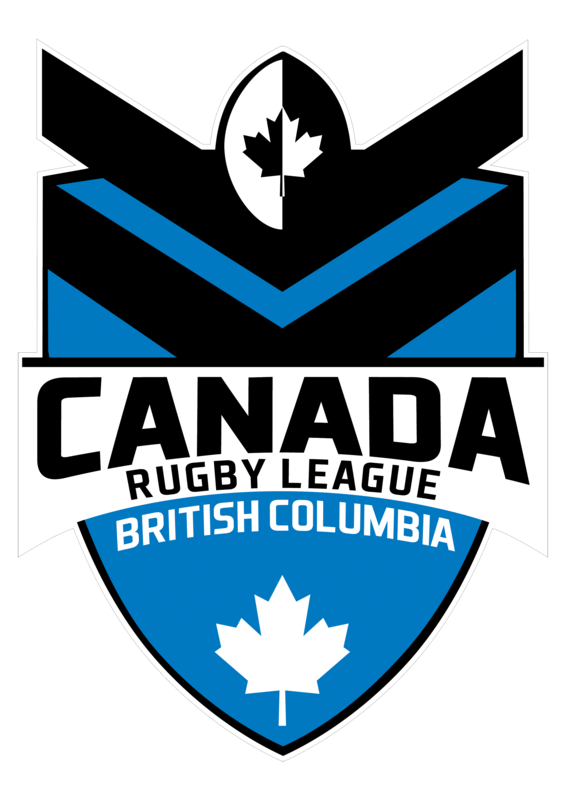 At first glance this won’t make much sense for an article about a Canadian Rugby League team, but these cultures are just some that make up the diverse Canada Ravens playing group and staff. The team is a true reflection of Canada, a nation that is one of the most ethnically diverse and accepting in the world. 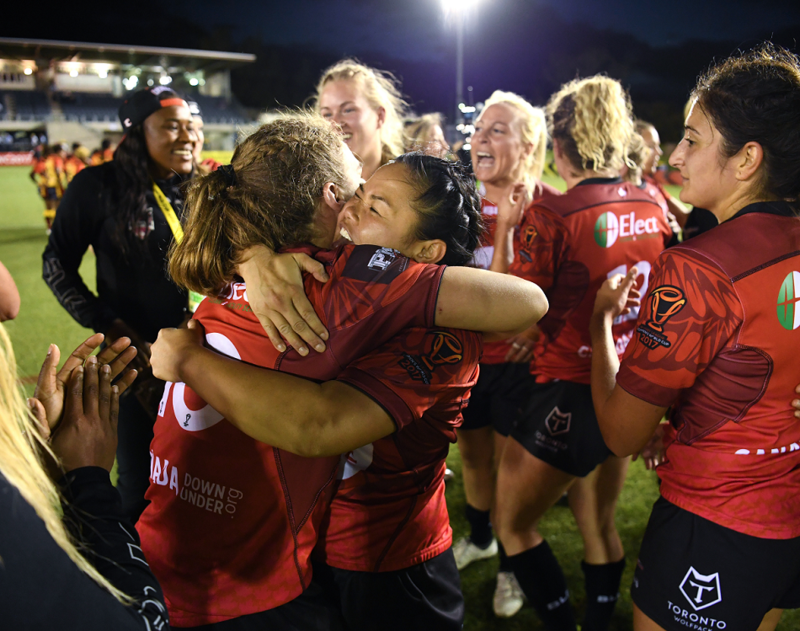 Ravens captain, Mandy Marchak, has recently spoken to the Consulate General of Canada in Sydney (Canada Down Under) for their #inclusion2me campaign, giving her perspective on diversity, particularly in a team environment. “Think of the differences we have and the opportunity those bring, to learn together, and from one another,” Marchak said. Through spending the last few weeks in Australia, the team have been learning about each other, not only about their different cultural backgrounds, but about how each person learns, thinks, prepares for games and communicates.Through learning about individuals and their differences, the team’s communication and willingness to learn as a team has seen them improve beyond initial expectations, helping them to win their first ever match against Papua New Guinea last Sunday. 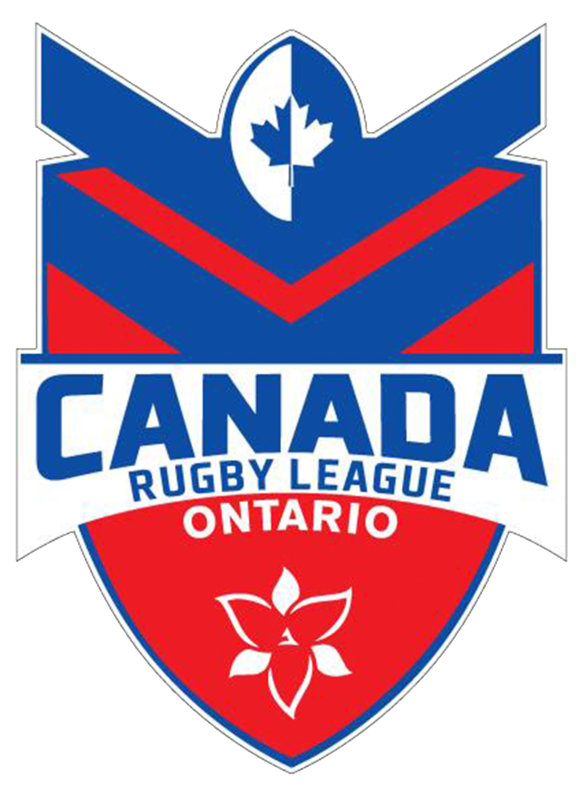 The Ravens’ introduction to Rugby League has had its obstacles, including bringing players together from right across the world’s second largest country, not only for the Rugby League World Cup, but for training camps and trial matches in Canada beforehand, where players quickly had to adapt to a new sport and new team mates. Andrea Burk is one of the team’s senior players and has taken a leadership role with the team in order to help the team find their collective and individual goals, using her professional skills as a leadership development consultant with Resonant Leadership. Burk has facilitated sessions with the team where players identify their strengths and learn how to capitalise on them, which has assisted in players learning about their differences and similarities. “This has increased the rate of learning and gelling as a team,” Burk stated. 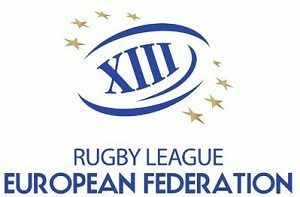 The team has been willing to participate in all group activities, which has seen the team culture thrive in a short space of time, an asset that is necessary in Rugby League. With the team understandably disappointed after their loss to the Australian Jillaroos yesterday, they could have been forgiven for being upset at each other, though the side were all very supportive towards their teammates and even enjoyed an impromptu sing along in a restaurant post match, a sign of the culture the team has built together. 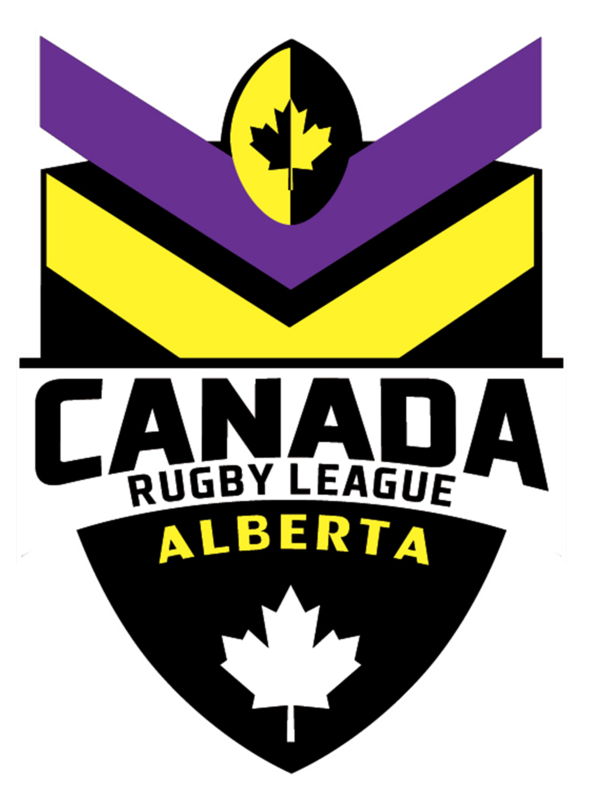 The Ravens as a story is short, but has shown a lot of positive signs for the future of Rugby League in Canada and is a great example of how Rugby League brings unfamiliar people together.